Perfect property for full time living or a weekend getaway. One bedroom park model offers additional bunk sleeping area for guest, spacious bath with tub/shower combination, kitchen with stainless steel appliances & a living room with many windows for lots of natural light. The covered porch will be a great space for entertaining rain or shine! 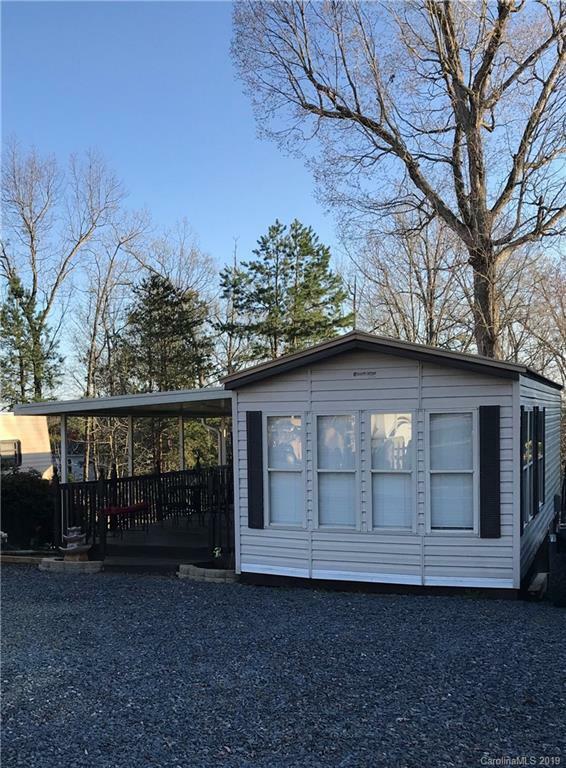 This property also consist of a deeded "A" lot giving you additional outdoor living space along with a nice storage building. Lots of parking for your vehicles, water toys & golf cart. Come enjoy all the great amenities Badin Shores Resort offers.